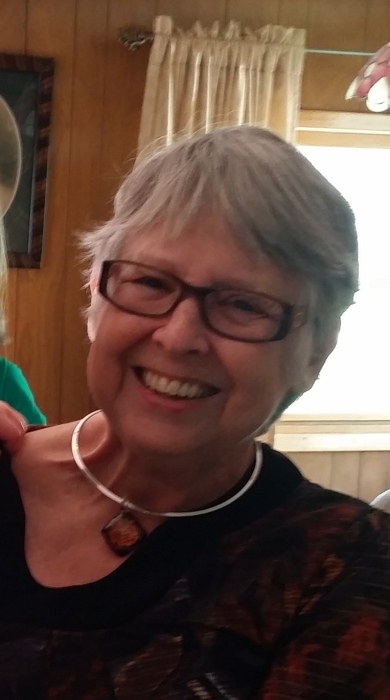 Twiline Vernitta "Sue" McCune, age 78, of Millersburg, Ohio passed away Thursday morning, August 23, 2018 at her home surrounded by family. Funeral services will be 2 p.m. Sunday at the Millersburg Christian church with Pastor Wes McElravy officiating. Family graveside services will take place on Monday at Oak Hill Cemetery, Millersburg, Ohio. Friends may call from 5 to 8 p.m. Saturday at Alexander Funeral Home, Millersburg, Ohio. Those wishing to share a memory or make online condolences may do so by visiting www.alexanderfhinc.com. Twiline was born June 9, 1940 in Mt Pleasant, Michigan and was the daughter of Carly and Sylvia (Kimble) Miller. She was a 1958 graduate of Killbuck High School. On January 15, 1960 she married Robert McCune, he survives. Sue retired from Roadies IGA after 25 + years of service. She was a member of the Millersburg Christian Church where she loved working with little children in the nursery for the Vacation Bible School workers. Sue sang in The Sweet Adelines and enjoyed traveling. Surviving in addition to her husband, Bob are three children and their spouses, Jeff (Colleen) McCune of Nashville, Ohio, Brian (Kelli) McCune of Bucyrus, Ohio and Lisa (Rick) Tilton of Wooster, Ohio; several grandchildren; a sister, Dorlene Baker of Killbuck, Ohio; and numerous nieces and nephews.